I have watched the original Planet of the Apes films, and there are three things of which I am certain. One, that I’m a little bit more wary of apes now than I was before. Two? 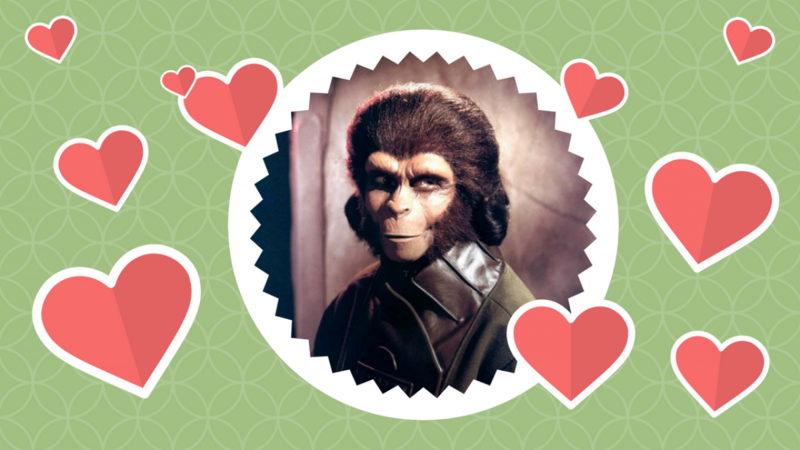 That Doctor Zira is probably one of my favorite characters in film. 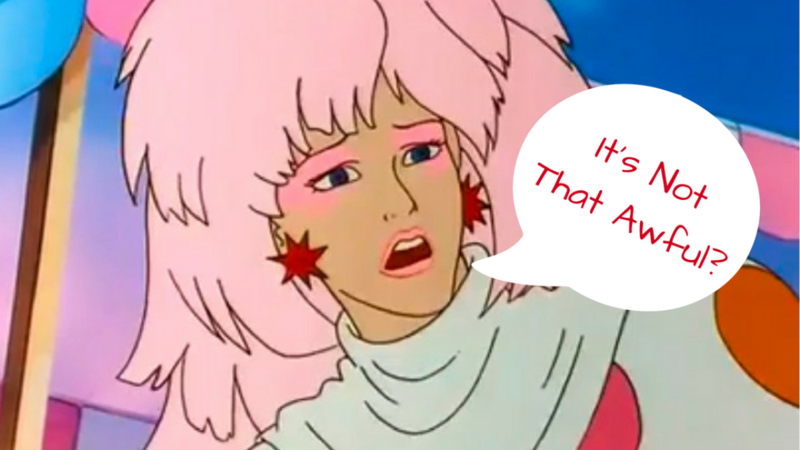 I am a Jem and the Holograms fan. I’ve dressed up as Jem (see my Twitter icon). I unironically enjoy the almost-too-cringeworthy-to-be-real 1980s cartoon, and so I’ve held off on watching the 2015 reboot film for…a long time. It never marketed itself well, and after it got pulled from theaters after only a few weeks, it wasn’t hard to just avoid seeing it. But the library had it, and I finally thought, why not? It may be so bad, it’s funny.